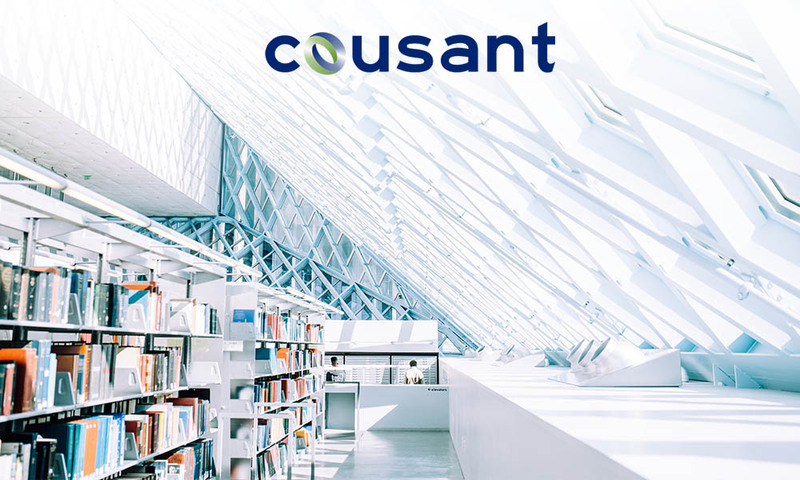 Cousant is a technology company with a core focus in talent development, learning and innovation for financial services businesses. We are passionate about the potential of the African talent market and the African story. Through our different brands we are able to bring people, innovation and partners together to create new value for the African Market with a key focus on financial services. 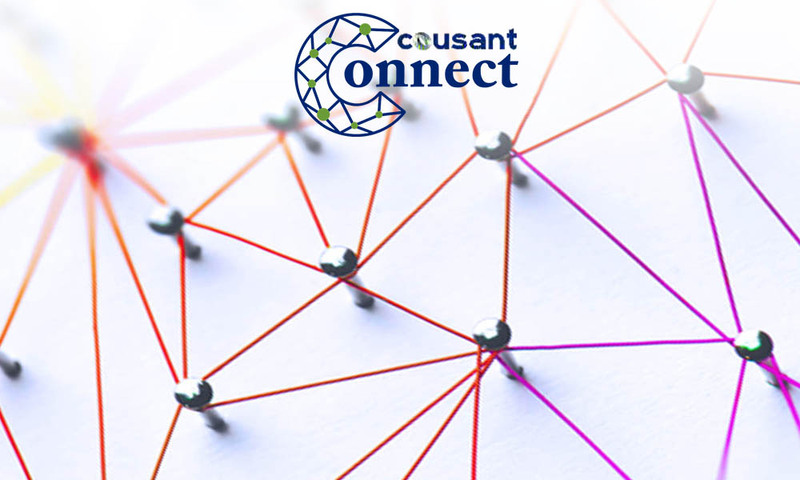 Cousant Connect is our specialized recruitment and outsourcing business aimed at connecting organizations to brilliant and highly vetted IT Talent. Cousant Connect was borne out of a need to address the enormous digital skills gap in Africa. The Cousant Academy is a learning platform that is targeted at entry to mid-level IT professionals that want to improve their skills to remain marketable. By using data from our recruitment business, we are able to offer training courses for those skills in high demand. 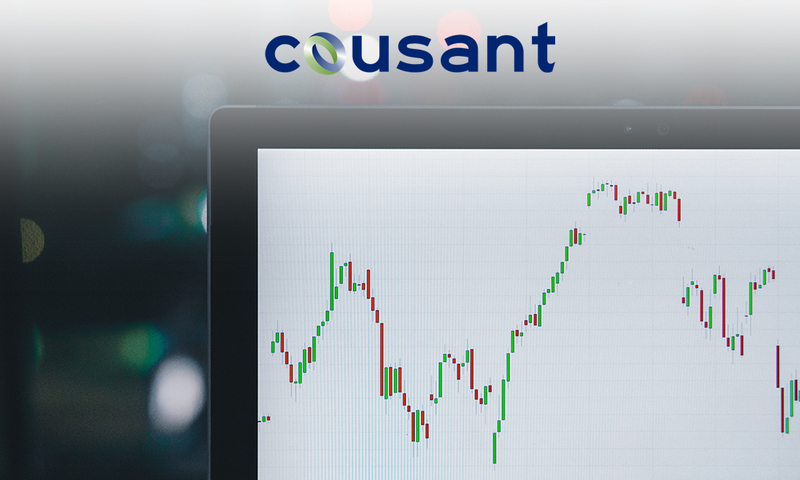 Cousant One brand is a Financial Technology company with a core focus on enabling the Nigerian Capital Market using our proprietary technology. Along with our partners, we are making the Nigerian Capital Markets more accessible and transparent for everyone. Cousant Connect recently released an industry report on the state of the IT Job Market in Nigeria with particular focus on the developer ecosystem. In the report, we share insight on average salaries, top hiring sectors and skills in high demand. With infrastructural and structural challenges, emerging market economies have lagged behind developed nations in many sectors. Poor management of education systems alongside the issue of brain drain has also caused a talent supply gap. Without access to talent, these developing nations are unable to fully realize the potential of AI in their economies. Other challenges include poor regulatory frameworks and lack of good quality data. However, there is a class of emerging market economies that will be able to overcome these challenges to adopt the new age technologies like AI, Big Data, IoT to address critical gaps in their societies and leapfrog developed nations in the race to become intelligent economies. These countries are termed the Emerligent Economies.